Number of members in a group is limited to 4. 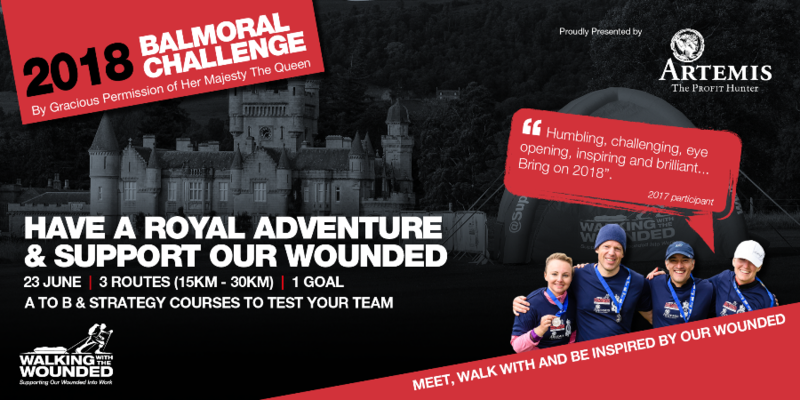 You only need ONE name to sign up and can change your team members or route choice until 1 June. Price shown is per TEAM of four. Don't miss out. Sign up now. You can enter one team at a time. For more, simply repeat or call 01263 863 902.